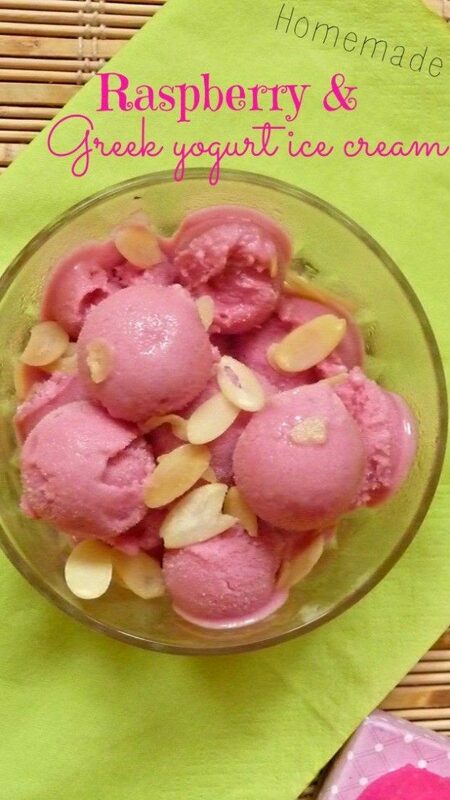 Looking for something cold, sweet, healthy and quick to make? Look no further! 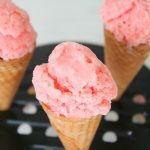 This fresh watermelon ice cream recipe is easy, delicious, light and fluffy and super refreshing! I gotta admit! 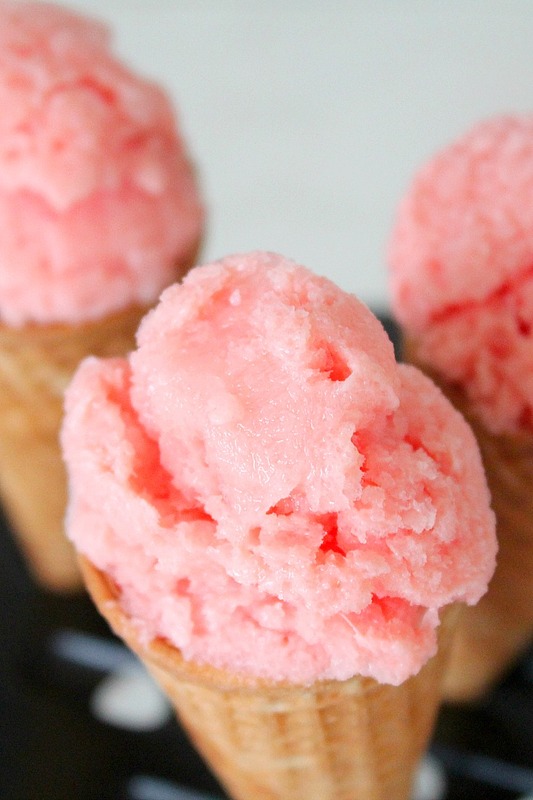 This watermelon ice cream was pure accident! Again! I know, I’m such a klutz in the kitchen but lucky for me, things turn out even more delicious than planned once I stop freaking out. And I do freak out a lot because I make lots of mistakes! (that doesn’t sound too good, doesn’t it? lol) But then my ever so savvy brain gives its best to come up with an idea to save those yummy ingredients instead of throwing everything away. 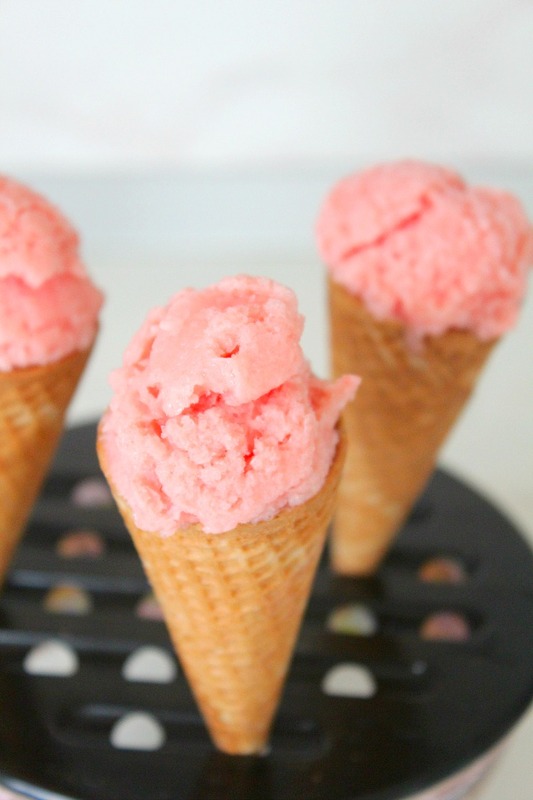 Ever wondered how to make watermelon ice cream at home? Sounds super easy, right? 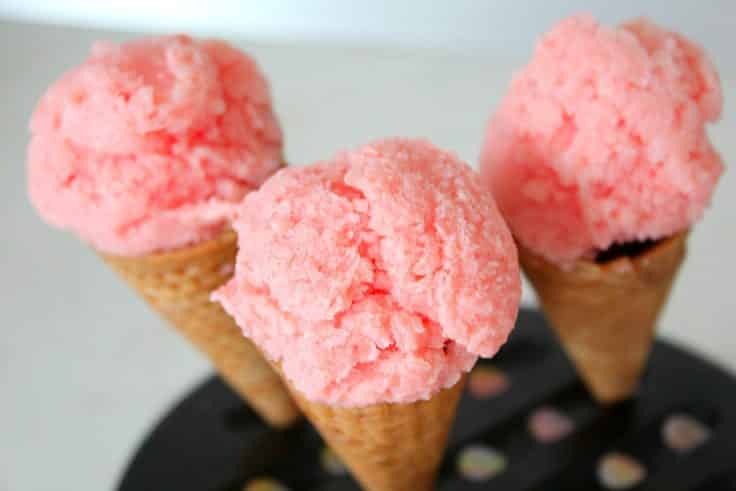 When I started to work on this fresh watermelon and greek yogurt ice cream I thought I’d just use watermelon puree and honey and in a matter of seconds they’ll just turn into a creamy, fresh snack (because, you know, I have a magic wand that turns everything into gold! ha!). Well, turns out you can’t make watery stuff taste and look creamy! What a shock! After blending and blending and more blending, I decided it’s time to give up and bring in the big guns, aka the Greek Yogurt, in an attempt to save my precious yogurt ice cream recipe. I love Greek yogurt and I know fruit and yogurt make an awesome team so I thought I’d give it a try. And it worked! It turned my watery watermelon puree into a creamy, sweet, refreshing dessert/snack, perfect for hot summer days (and not only). After eating all of this yum watermelon ice cream I realized adding a banana or two would’ve made it even creamier but what’s done is done! 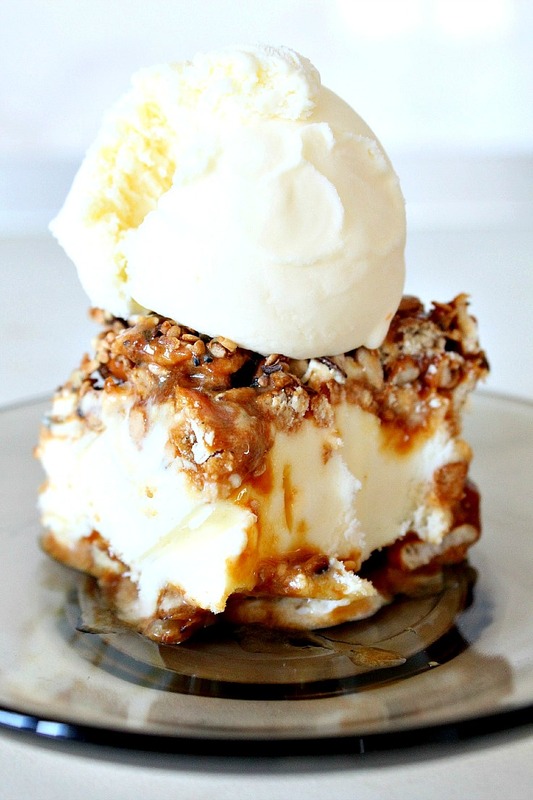 This lovely dessert is light and fluffy and not overly sweet, simply delicious with no fancy ingredients! 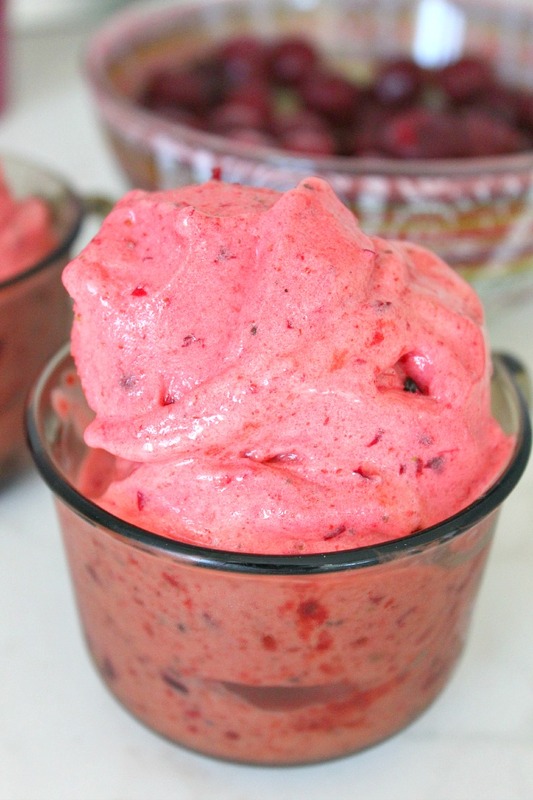 And the best part is, you can make it in your blender, no ice cream maker needed. Great tasting, easy to make snack! Puree watermelon in a blender, in batches, pulsing until smooth. Whisk in honey, yogurt and lemon juice until completely smooth. Pour the mixture through a fine sieve into a large freezable recipient, whisking to release all juice. Discard pulp. Freeze for 1 hour then remove from recipient into a blender and pulse until smooth. Repeat every half hour for the next couple of hours, freeze for 1 extra hour, then serve. If freezing for more than 2 hours, remove from freezer and defrost slightly for 5 minutes. Break into chunks and process into a blender, in batches, just before serving.